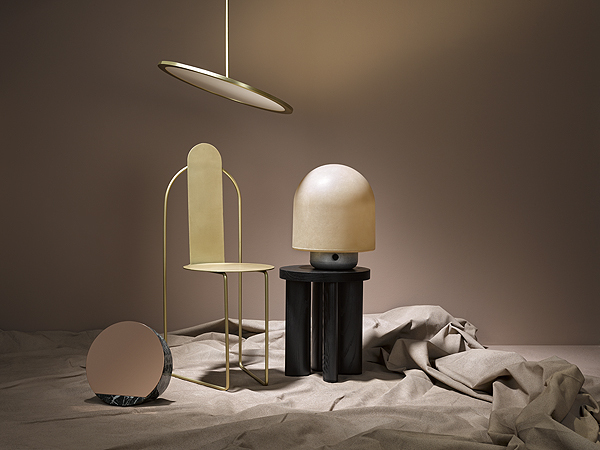 Matter Made, the design brand by Matter, New York based gallery, will be showcased by Triode starting on 16th of November, with a private vernissage. 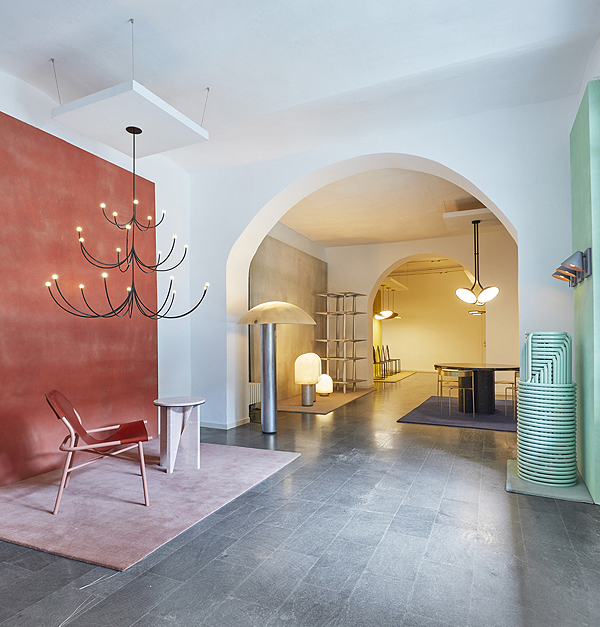 Matter was founded in 2003, and quickly became recognized as an innovative furniture design store, later becoming the editor of Matter Made brand, which maintains the same high standards of quality and innovation the gallery became known for. Its founder, Jamie Gray, has always strived to be a key actor in contemporary American design. 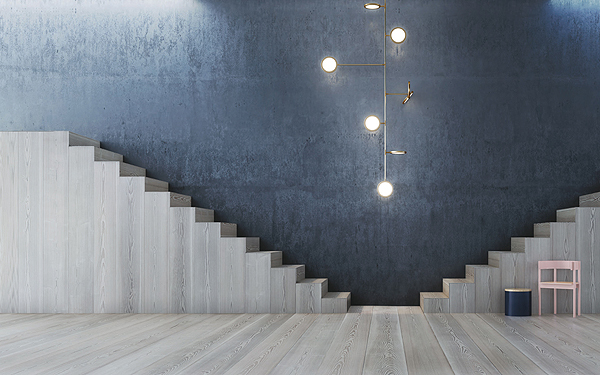 He curates, sells, organises events and exchanges, and also designs lighting and furniture. To have the same quality within both of these realms of design is rare” explains Jacques Barret of Triode. Matter’s Broome Street showroom – the place where it all began – will be featured in Paris by means of a 360-degree capture of the space, visible through a virtual reality headset. Frequent traveller between Paris and New York, Jacques Barret, would like to bring New York to Paris. Around this two fold visit, Matter distributing editors such as Established & Sons, Muller Van Severen and New Tendency, among others, Triode will offer a selection of furniture produced by Matter Made, that includes iconic pieces designed by Jamie Gray such as the Discus Lamp, and designs by some of the most talented contemporary designers, such as the London based Canadian designer Philippe Malouin, English designer Faye Toogood and Brazilian designer Pedro Paulo Venzon to name a few. Motivated by a mission to create timeless works, Matter Made produces works that are both minimal and refined with a reverence for exceptional craftsmanship and the highest level of finish.